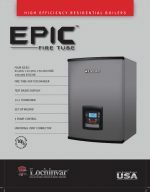 Epic Fire Tube | Aqua-Tech Sales and Marketing Inc. 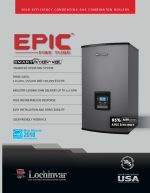 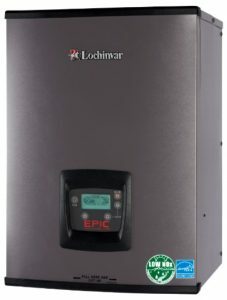 The EPIC™ Fire Tube Combi will have 3 sizes; EPC110N, EPC150N and EPC199N MBH inputs with DHW Combi heat exchanger. 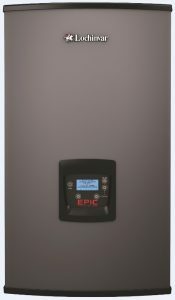 The EPIC Fire Tube Boiler will have 4 sizes; EPB80N, EBP110N, EPB150N and EBP199N MBH inputs.